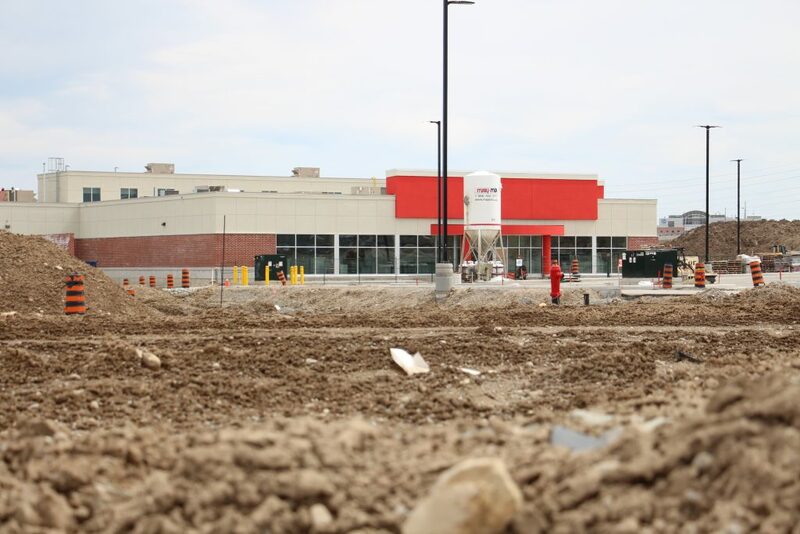 Looking towards Shoppers Drug Mart days before its exterior construction is completed. Home/Looking towards Shoppers Drug Mart days before its exterior construction is completed. Tags: Construction, Shoppers Drug Mart.